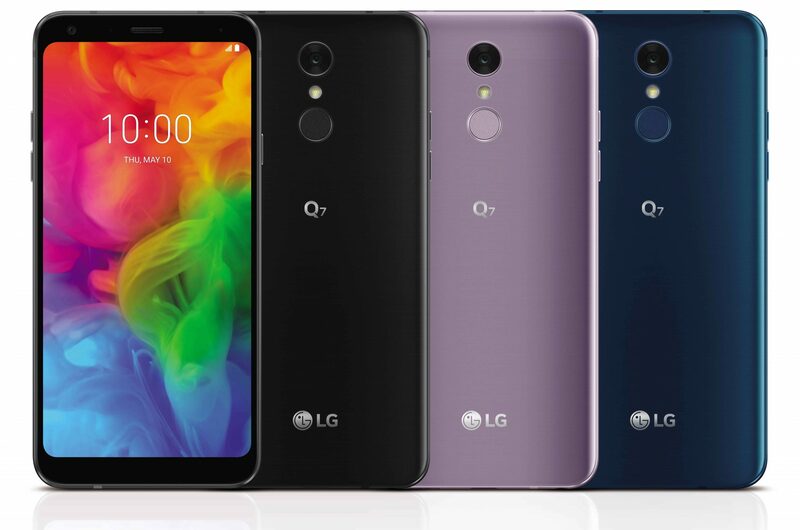 LG recently launched its premium high-end smartphone, the G7 ThinQ with some impressive specs and today, the LG Q7 Trio was announced by the company. Unlike the last year’s Q6, which wasn’t able to impress the users, the Q7 packs some seriously great features that we rarely see on the mid-range devices. The company hasn’t yet revealed the pricing, so it is going to be interesting to see what the price is going to be. Shipments to Europe is starting next month, followed by America and Asia. Talking about the design, the phone has an 18:9 FullVision display on the front with rounded corners. The fingerprint scanner is present on the rear and if you don’t know, last year’s Q6 (and Q6+) didn’t have a fingerprint scanner at all. The fingerprint scanner also works as a camera shutter button. Users can also use it to take screenshots or control the notification panel. The build quality is now much better as the Q7 has a full metal body with a metal back as well as a metal frame. In fact, the device has passed 14 MIL-STD 810G tests which show how tough the device is. It is also IP68 dust and water resistant, and this is something we rarely see on the mid-range devices these days. Talking about one of the highlighting features of the LG Q7, it has DTS:X to offer virtual 3D sound, first in this price segment. The LG Q7+ (not Q7 or Q7α) has HiFi Quad DAC, just like the high-end LG phones like the V30 and G7 ThinQ. All the three support external micro SD card up to 2TB for memory expansion. The company hasn’t mentioned the name of processors under the hood, but the phones are powered by octa-core chipsets (1.5GHz Octa-Core or 1.8GHz Octa-Core). We are expecting a 1.5GHz MediaTek chipset or a 1.8Ghz Snapdragon chipset. The three also differ when it comes to cameras. 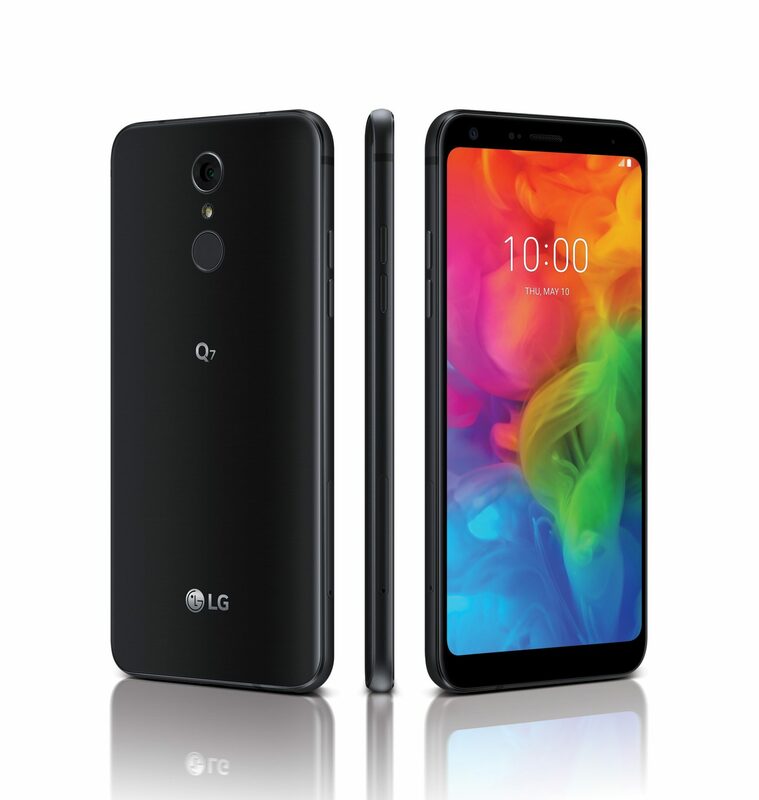 The LG Q7+ has a 16MP rear camera with PDAF and a 5MP 100-degree super wide-angle front camera (some regions will get 8MP camera having a narrower lens). The Q7 and Q7α have a 13MP rear camera and the same front camera. Android 8.0 Oreo runs out of the box with LG’s skin on top. There is USB Type-C port on the bottom. The LG Q7+ with the HiFi Quad-DAC doesn’t come with a headphone jack, and so, the phone only supports USB Type-C headphones. There is a 3,000mAh battery under the hood with Qualcomm Quick Charge support. Consumers in the market for a balanced smartphone with the latest premium features will find the LG Q7 very hard to resist. 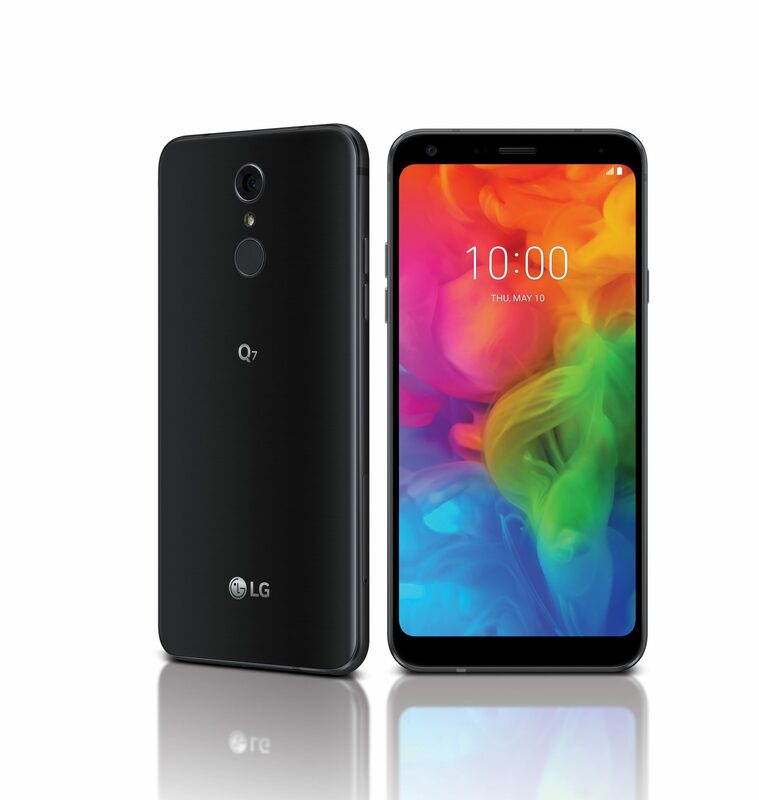 With selected features just only recently introduced in our 2018 LG G7 ThinQ, the Q7 is a great combination of features, design, performance and price. The LG Q7+ and Q7 come in three color options – Aurora Black, Moroccan Blue & Lavender Violet, while the Q7α in only Moroccan Blue. As mentioned in the beginning, there are no official words from the company on the pricing.